How extreme do you need it? Our slow burner for the automotive, commercial vehicle, agricultural machinery and electronics industries. 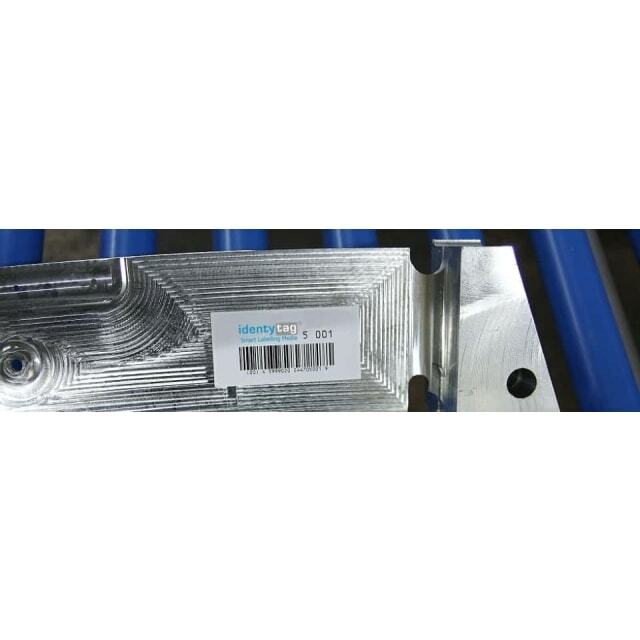 HighTempTags are extremely temperature resistant and can be individually adapted to the required processes making them ideal for any industrial manufacturing process. But the best feature is that identification remains stable even after long periods of time, e.g. when used in cathodic dip coating processes. Identytag stands for more than 80 years of experience in industrial tagging products and more than 15 years of RFID expertise. We offer smart labels, tags, and tickets based on in-house research and development for diferent applications. Digital transformation is the way forward – and RFID labels are one of the pivotal tools. When it comes to optimisation opportunities, the retail trade is uniquely positioned. In contrast to other industrial sectors, technology and digital structures bring benefits to all stages of the value chain. 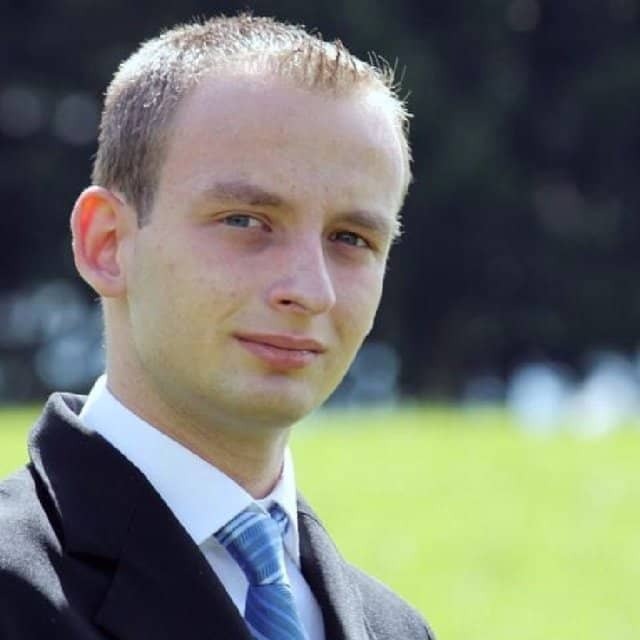 Optimisation in manufacturing and logistics can be compared to other industries – yet the connection and the relationship to the customer goes far deeper. This is the reason that concepts such as ‘shopping experience’ are closely associated with retail and not with mechanical engineering. 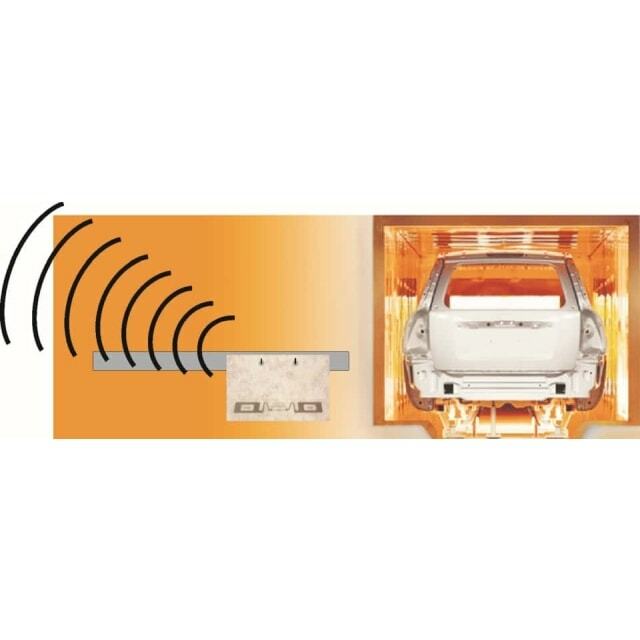 RFID is a key technology for almost all processes in the retail trade. To date, however, less than 15 percent of all companies in the sector around the globe employ this technology. 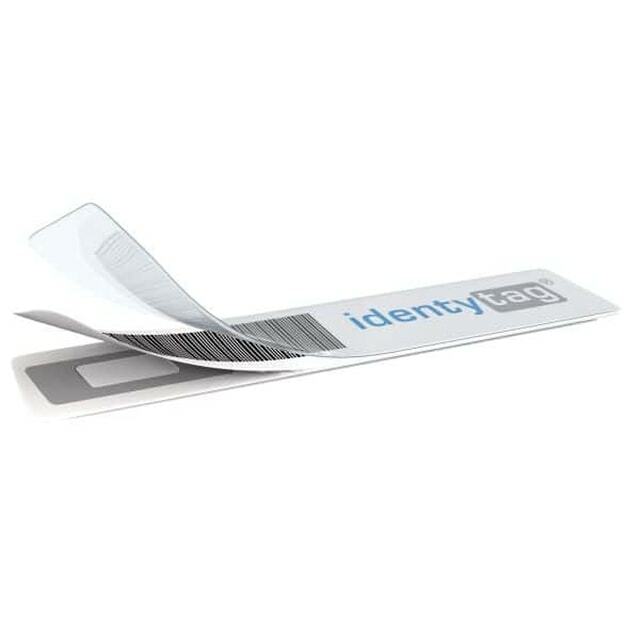 In an interview with RFID & Wireless IoT Global, Jörg Bald, CEO of identytag, talks about the benefits of using RFID labels. He also explains why UHF/NFC hybrid label solutions will be an indispensable element of future omnichannel concepts. Complete transparency in the logistics chain With the use of TextileTags and the resulting digital individuality of each product, logistics processes become more transparent. This makes it easy to identify potential weaknesses and make processes faster, smoother and more efficient. The new TextileTag of Germans manufacturer identytag is ideal for labeling textile materials and products. Copyright © 2019 RFID & Wireless IoT. All Rights Reserved.